After 2 years of being a Girl Scout Daisy, Harper bridged to a Brownie yesterday. She had been looking forward to becoming a Brownie all summer, and although the festivities were moved indoors due to the weather, the event was still a memorable one. Hard to believe that just 2 short years ago she became a Daisy. 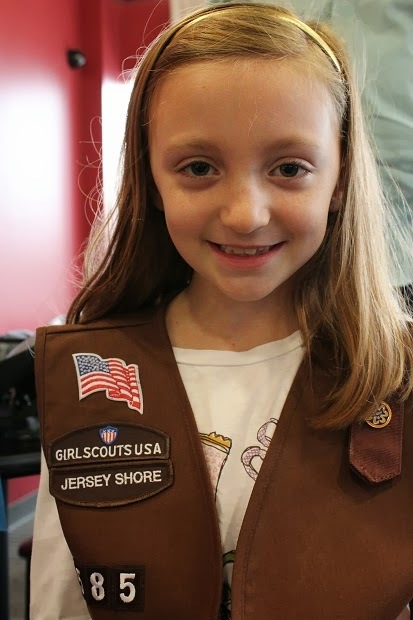 And now she's a Brownie and ready to take on new Girl Scout adventures and responsibilities!